The AF-S NIKKOR 800mm f/5.6E FL ED VR offers the longest focal length of 800 mm in the history of NIKKOR autofocus (AF) lenses, as well as a maximum aperture of f/5.6. Adoption of two fluorite and two ED lens elements has resulted in excellent rendering with effective reduction of chromatic aberration, superior resolution, and high contrast. In addition, Nano Crystal Coat makes for clear, consistent rendering with incredible ghost and flare suppression. 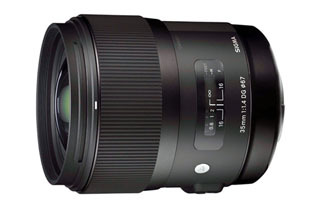 When the teleconverter is used with this super-telephoto lens, the electromagnetic aperture enables stable exposure (AE) with high-speed continuous shooting. The lens is also equipped with a vibration reduction (VR) mechanism offering performance equal to an increase in shutter speed of 4.0 steps*. This new lens enables certain capture of the perfect moment for professional sports and press photographers, as well as advanced amateurs who enjoy photographing birds and wildlife. 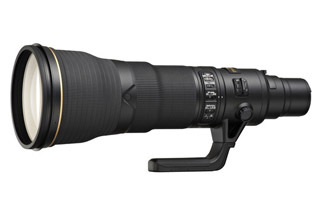 The dedicated 1.25x AF-S TELECONVERTER TC800-1.25E ED is supplied with the AF-S NIKKOR 800mm f/5.6E FL ED VR. Together, a focal length of 1000 mm is achieved, making it the perfect combination for recording the dynamic movement or expressions of athletes from distances. 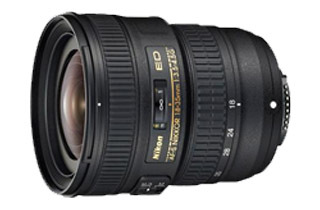 What's more, the AF-S TELECONVERTER TC800-1.25E ED is Nikon's first teleconverter to be constructed with an ED lens element. It is designed specifically for use with the AF-S NIKKOR 800mm f/5.6E FL ED VR to ensure the same level of performance available when the lens is used alone for incredibly sharp images.